Loveramics is committed to developing innovative and stunning tableware that reflects their love for ceramics.With 54 years of history and 3 generations of experience, their ambition is to craft contemporary pieces that are beautiful yet highly functional. Made with pride by experienced craftsmen and traditional practices, using only finest quality materials; Loveramics’ porcelain is fired to 1300°C, making it extremely durable and strong. 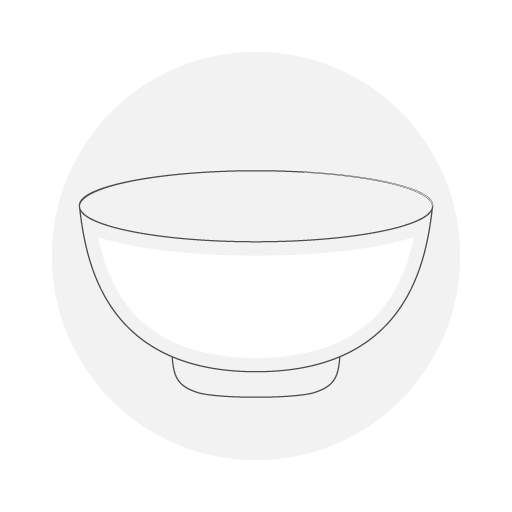 Every piece is hand-dipped and covered with a real glass glaze to ensure the ceramics are extra resistant to stains, chipping, and compliant with international food safety standards. The professional range is available in 10 bright high-gloss colours, 3 hand-sprayed finishes and a range of sizes. Loved and appreciated by top baristas and coffee professionals from all over the world, Loveramics has been an official cup of the World Latte Art championship since 2015. Designed by Simon Stevens, the cups feature a continuous curve that provides the right profile to release the aroma of espresso and aid latte art pouring. 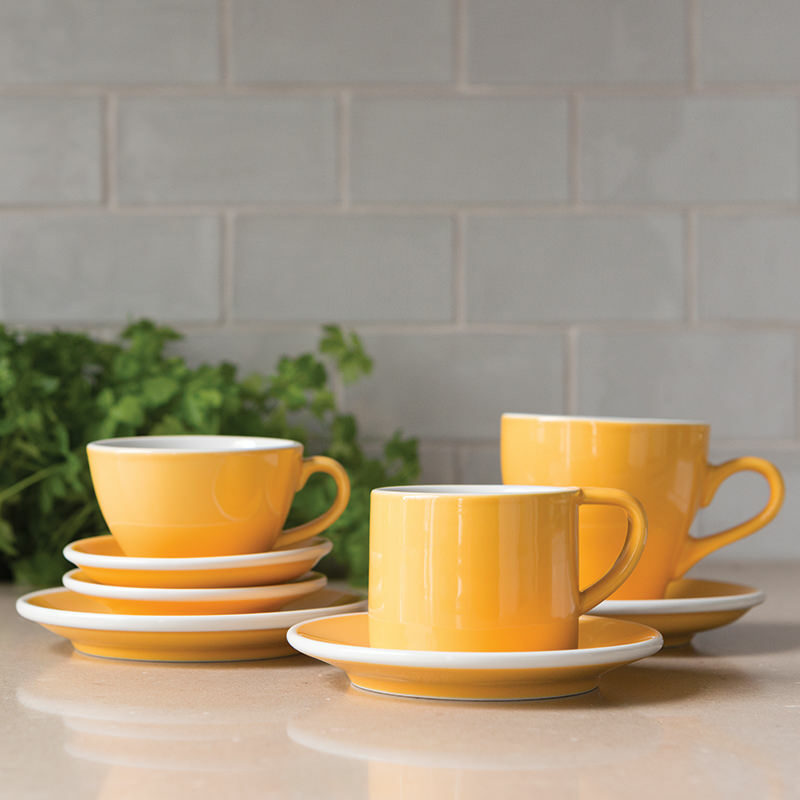 Aesthetically pleasant and practical, the ceramics are suitable for both commercial and domestic use. Loveramics cups have the perfect wall thickness to keep the optimal coffee temperature. 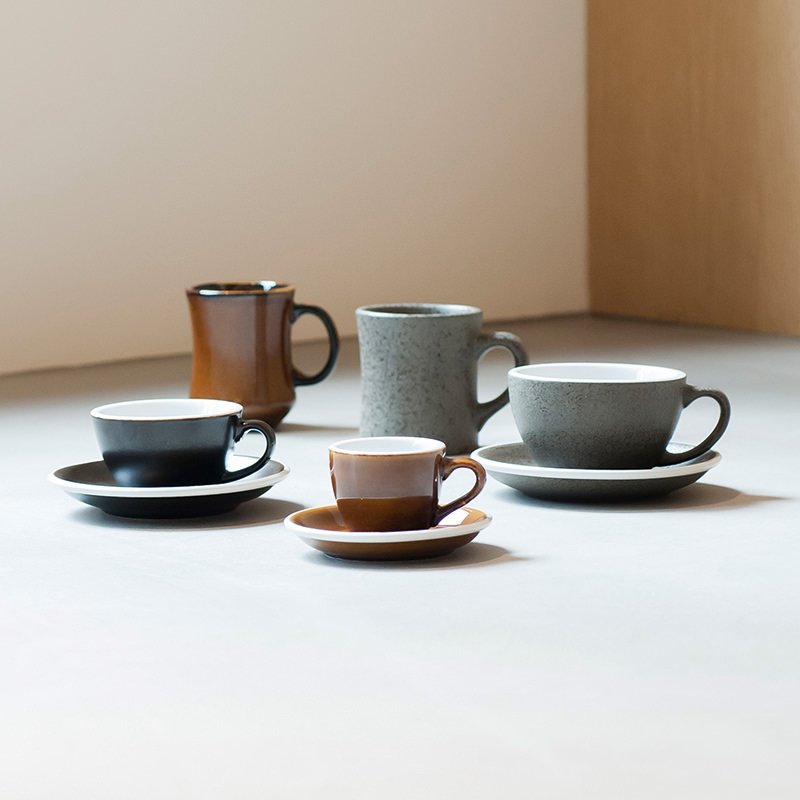 Crafted with attention to detail, the cups have ergonomic handles which make them perfectly stackable, saving valuable space whilst looking neat. Loveramics pride themselves on being a sustainable and responsible brand, sensitive to the environment; they have their own on-site water recycling plant and reuse the surplus heat energy from their kilns to help in other manufacturing processes.